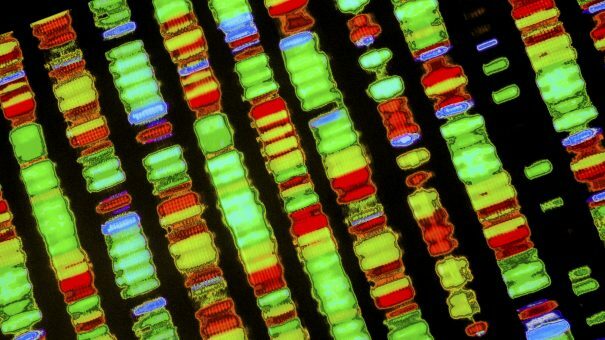 Inflexible reimbursement is the most significant barrier to greater adoption of precision medicine, according to delegates attending a biotech conference. A straw-poll of those attending the FT Global Pharmaceutical and Biotechnology Conference late last week showed that reimbursement and “value proposition” – pharma-speak for issues with drug pricing – is providing firms with the biggest headache when it comes to getting precision medicines to market. Of those surveyed, 37% listed reimbursement as the most significant barrier to accelerating the widespread adoption of precision drugs. Integrating genomic and other patient data into clinical care was another issue listed as a barrier to market access, top of mind for 30% of delegates. Meanwhile sharing data and uptake of companion diagnostics were far less likely to be issues, cited by just 13% of delegates. And only 7% of delegates cited regulation as a barrier to access for precision drugs. 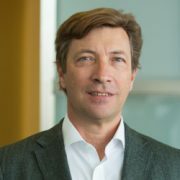 Lorenz Mayr, chief technology officer at GE Healthcare Sciences, observed that marketing CAR-T therapies and further downstream, could make or break the reputation of pharma in the eyes of the public. The issue was brought into focus following a poll the day before, which highlighted the need for precision medicines in Alzheimer’s disease. An overwhelming 72% of delegates said that biology of the disease is still poorly understood, preventing pharma from developing targeted therapies that could slow or reverse disease progression. Only 23% of delegates cited patients being treated too late as a barrier to new Alzheimer’s drugs, while tools for measuring clinical effect were a concern for just 5% of those voting. Incyte CEO, Herve Hoppenot, noted that in cancer, precision medicine had arisen from a similar problem with understanding of the disease. But the availability of tumours had accelerated development of targeted therapies – perhaps explaining the lag in producing more precision therapies in fields outside oncology.